On Sale Now! 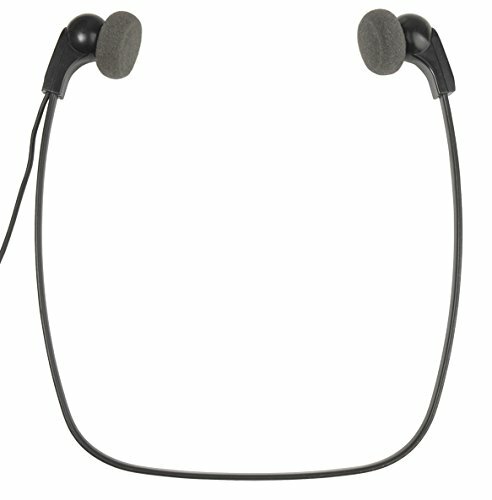 Save 9% on the Philips Speech Deluxe Transcription Headset LFH0334/00 by Philips at Nebula Fia. MPN: FBA_LFH0334. Hurry! Limited time offer. Offer valid only while supplies last. For all digital Transcription. A lightweight under-the-chin style stereo headset designed to deliver excellent sound quality, with soft ear cushions for wearing comfort, and a hanging bracket that attaches the headset to a monitor.